Build a pyramid for the ages in K’uh Nah—Coming Soon! 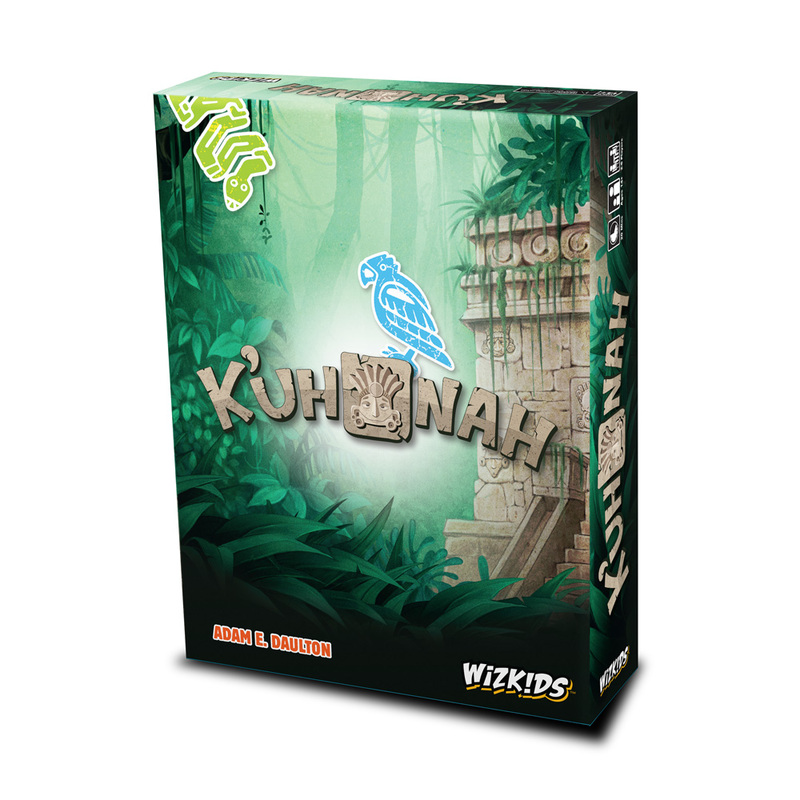 Hillside, NJ – December 12, 2018 –WizKids is pleased to announce that K’uh Nah, inspired by the ancient pyramids built by the Mayan civilization, is coming soon to North American game stores! In this quick, push-your-luck style game from designer Adam Daulton, players build pyramids of differently numbered block cards in order to stack them higher. 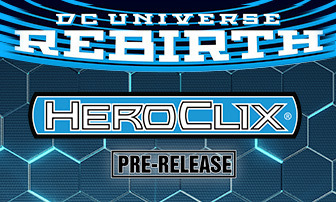 Each turn, players will either select one of two numbered block options from the “Quarry” in the center of the table, or place a token on one of the Quarry’s blocks and pass their turn. If a block is taken from the Quarry, the player takes all tokens that have already been placed on that block. The player then must place the block into their pyramid structure, either as a base block or supported by two heavier blocks (those with higher numbers). There is a way around being supported by heavier blocks though: if the block to be placed matches symbols with any lighter supporting blocks, then the block may be placed on top of them. The game ends when the Quarry can no longer be fully refilled. To determine the winner, players add together the values printed on any blocks that are not supporting other blocks. The player with the lowest score wins, guaranteeing that their k’uh nah will remain standing for centuries as a monument to their civilization. K’uh Nah will release in 2019, so be sure to preorder at your Friendly Local Game Store today!